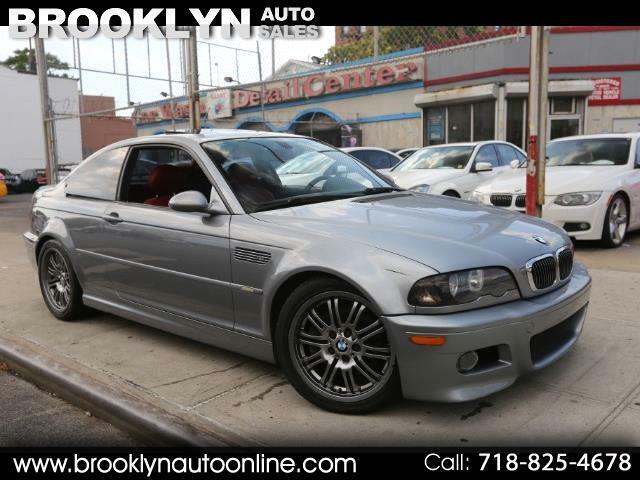 Call : 718-825-4678 / 2005 BMW M3 . 2 OWNER, CLEAN TITLE & CARFAX. SILVER GRAY OVER RED INTERIOR, SMG TRANSMISSION, 108K MILES. RUNS AND DRIVES GOOD AND IS PRICED TO SELL QUICKLY!